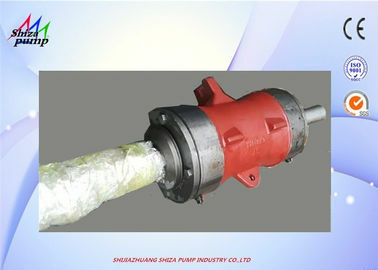 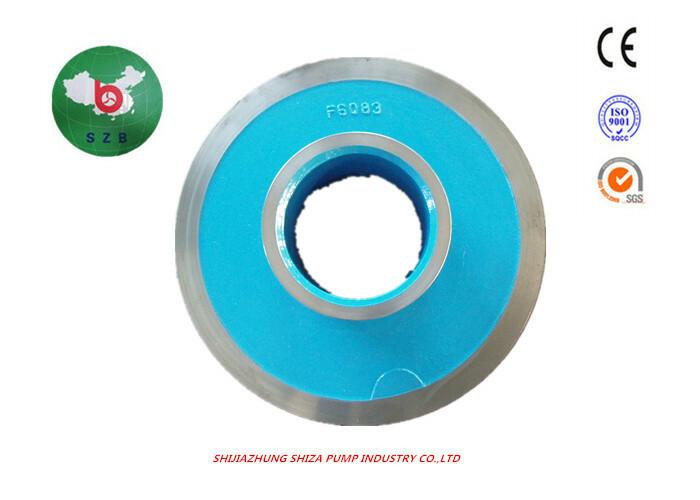 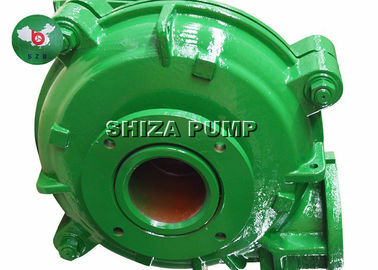 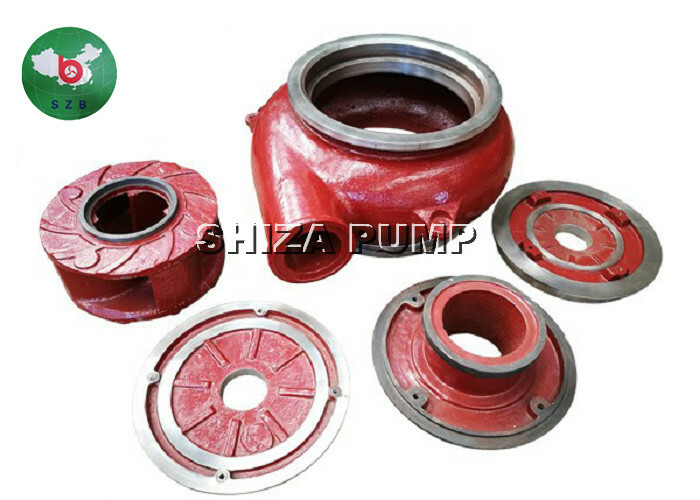 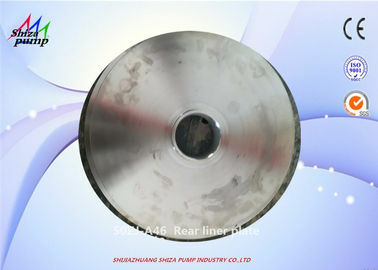 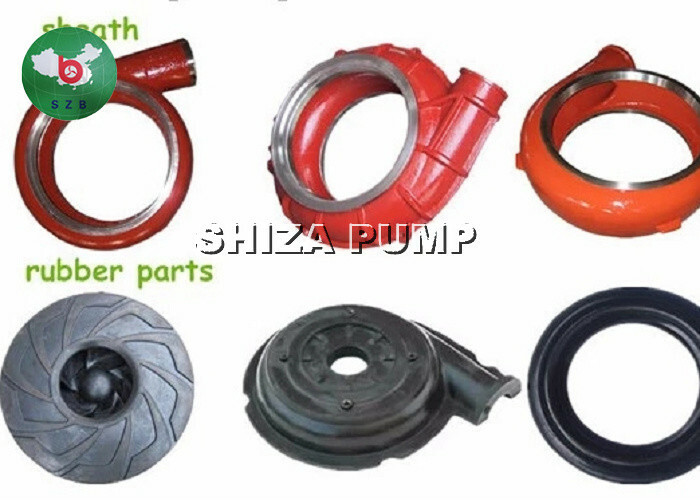 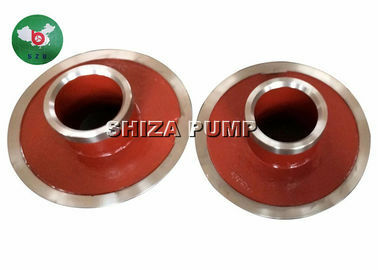 Shijiazhuang Shiza Pump Industry Co., Ltd offers slurry pumps and slurry pump parts. 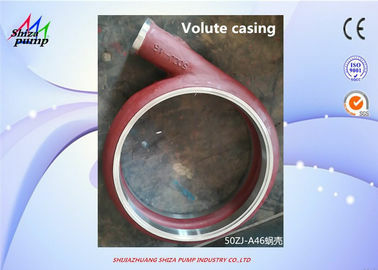 Impeller , Volute Liner , Casing , ThroatBush, Frame Plate Liner Insert , Cover Plate , Frame Plate, Pump Liner Expeller , Expeller Ring ,Stuffing Box , Expeller , Pump Shaft , shaft sleeve, Shaft Spacer, Bearing Assembly , Base, Stuffing Box, Gland Assembly, Bearing Housing , Lantern Ring , pump discharge pipe , flange , and so on. 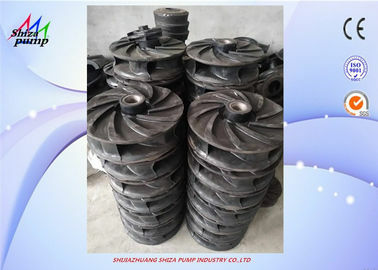 3.For clean water the impeller can be cast iron,grey iron,ductile iron.